The Shiley School is happy to offer many opportunities for students to learn outside of the classroom. From students clubs, internships, and research to global engineering and entrepreneurship, there are plenty of ways for students to get involved and make the most of their time here with us. Browse through for more information. 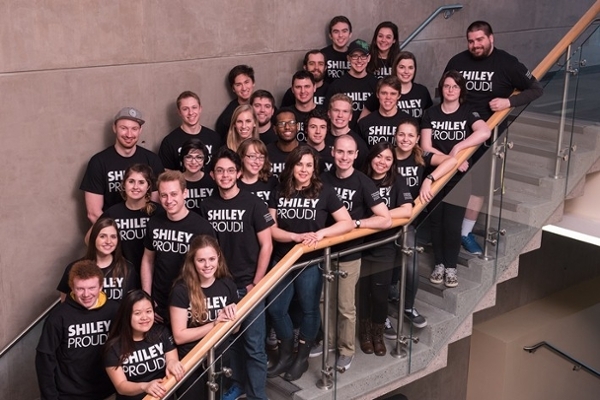 #ShileyProud!